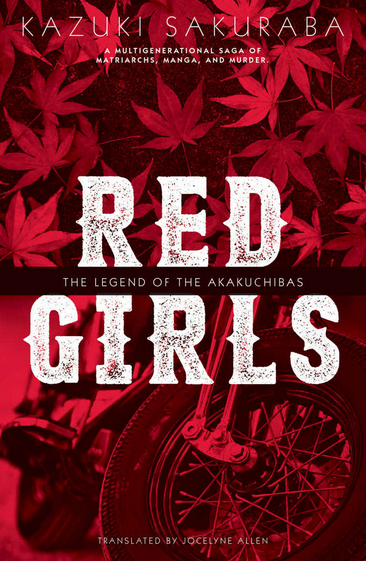 Red Girls, by Kazuki Sakuraba, Translated by Jocelyne Allen. 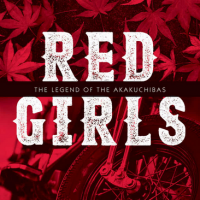 Spanning half a century, “Red Girls” traces the postwar fortunes of a fictional village in Tottori Prefecture, the sparsely populated region where Sakuraba herself grew up. Blending family saga with history, allegory and dashes of magical realism, it aspires to transpose Gabriel Garcia Marquez’s “One Hundred Years of Solitude” to the Japanese countryside. If the execution is a little wonky, the ambition is worth commending all the same. Manyo, an illiterate girl who was abandoned in Benimidori by mountain-dwelling “outlanders” as a young child, seems an unlikely choice of bride for the heir to the Akakuchiba dynasty. Yet when the family’s obese matriarch, Tatsu, picks her to marry the bookish Yoji, there are no objections. The same applies when Tatsu selects unorthodox names for each of Manyo’s four children: Namida (“tear”), Kemari (“hairball”), Kaban (“bag”) and Kodoku (“solitude”). 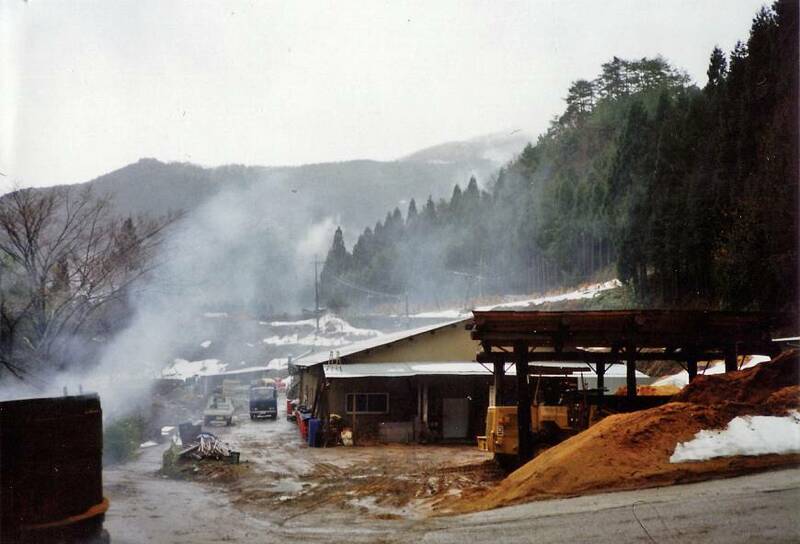 The women of the Akakuchiba family are an unusual bunch, and in this respect Manyo is no different. From an early age, she discovers that she is clairvoyant and experiences intermittent visions, often foretelling the deaths of those around her — including her firstborn son. Kemari, her eldest daughter, lacks any supernatural powers of her own, but that doesn’t stop her from becoming the queen of the region’s teen biker gangs, before reinventing herself as a best-selling shōjo manga (girls’ comics) author. In the first two sections of the book, Kemari’s daughter, Toko, relates the tales passed down by her family, bridging what she calls “The Last Age of Legend” and “The Age of the Enormous and the Empty.” (“I knew it all so well,” she says, “as if I had had front-row seats to the movie.”) She also sprinkles her account — rather inelegantly, it must be said — with references to major historical events and trends: pro wrestler Rikidozan, the 1973 oil shock, the rise of the nuclear family, the bubble economy, and so on. 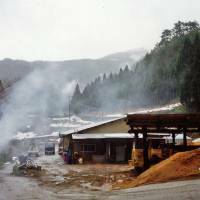 Some of her most poignant observations relate to the changes in her hometown: how places like Benimidori, once “strange lands of legend in modern times,” succumbed to a crippling ordinariness, surrendering their mystique to the cheap baubles of modernization. Toko only really emerges as a character in her own right during the final third of the book, set at the dawn of the 21st century. 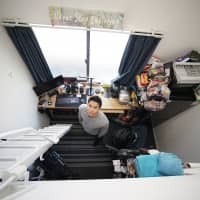 She’s a model Japanese millennial: big on self-doubt, low on ambition, drifting between jobs while her love life remains stuck in low gear. Yet despite her apology that she “has no new tales of her own to recount,” there’s a sense of immediacy to her portion of the novel that the rest lacks. The earlier chapters include some standout scenes and a rich cast of support characters, but too often the story feels like a breathless stream of anecdotes, not so much epic as episodic. The “unworthy” granddaughter’s tale is given added focus when a dying Manyo confesses that she was a murderer, prompting Toko to reevaluate everything she’s heard about her family as she tries to deduce who the victim was. There’s a tantalizing hint that she may have been fed an unreliable narrative, calling into question everything that’s come before. Yet Sakuraba never pursues this angle, which makes you wonder why she saved her big mystery until so late in the book. It gives the story a lopsided feel, which isn’t helped when the whodunit reaches a limp resolution in the closing pages. There’s a lingering sense throughout “Red Girls” of an author investigating new possibilities without knowing quite what to do with them. When the novel was originally published in 2006, Sakuraba was still best known as an author of light fiction, notably the long-running “Gosick” series. A couple of years later, she’d be awarded the Naoki Prize, Japan’s most prestigious accolade for popular fiction, for “Watashi no Otoko” (“My Man”), a tautly structured drama about the incestuous relationship between a middle-age man and his adopted daughter. Following a successful film adaptation starring Tadanobu Asano and Fumi Nikaido, that novel would seem like a more obvious candidate for translation into English. “Red Girls” is a fine book, to be sure, but it still feels a few steps away from greatness.